A world leader as one of the Iran bitumen suppliers who can provide customers with high-quality Iranian bitumen. We are dedicated as one of the Iran bitumen exporters. 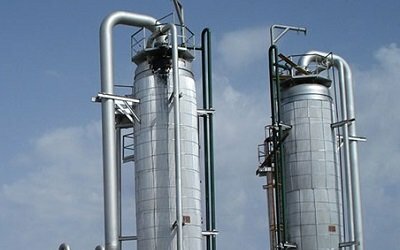 Atlas Oil has been created to provide an authoritative voice as Iran Bitumen Manufacturer. 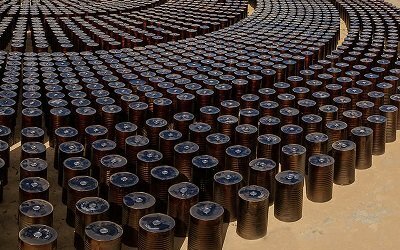 A leading company in the world bitumen market as a reliable Iran bitumen supplier. Iran bitumen manufacturer who can provide high-quality bitumen with the best delivery time. Atlas Oil provide an authoritative voice as responsible Iran bitumen exporter. 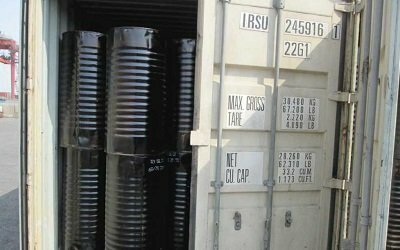 Atlas Oil recommends bitumen in Drum (Barrel) as the most popular bitumen packing due to best performance and convenience. 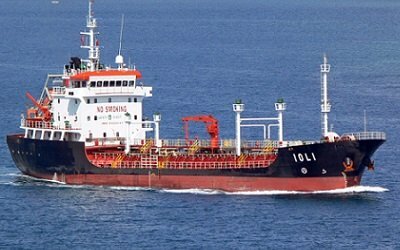 Bulk bitumen cargoes can be supplied in bitumen tanker vessel sized 1,000 to 5,000 Ton. Deliveries can be made CIF, CFR or FOB. 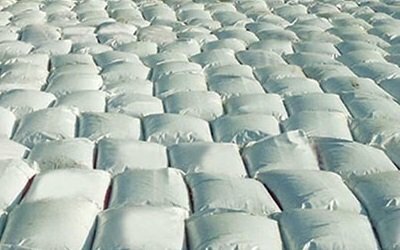 Atlas Oil is able to export bitumen in Bituplast / Polybag. Since Bituplast is meltable, it can be used directly in bitumen burner. Bulk bitumen can be supplied in a truck tanker with 25 Ton Capacity. Deliveries can be made FCA Iran borders or CPT Iran neighbors. 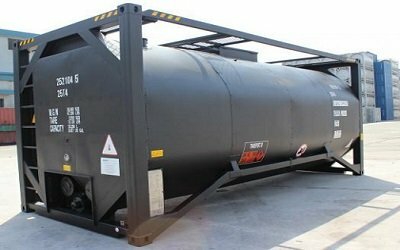 Iran bulk bitumen can be supplied in bitutainer with 20 Ton Capacity. Deliveries can be made to any container ports in the world. 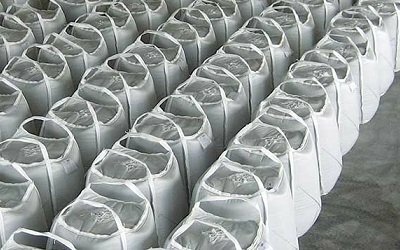 Atlas Oil can supply Iranian bitumen in 1ton Jumbo Bag or polycube. The Jumbo bag material is meltable, hence it can be used directly. Responsibility is core to our culture. It defines how we behave to supply bitumen from Iran. 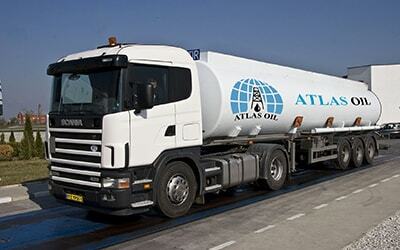 One of the aims of Atlas Oil is to attain the highest level of fast Iranian bitumen delivery. The state-of-the-art technology, the high quality Iranian bitumen refinery. Atlas Oil pursues innovative growth in the areas of bitumen production and manufacturing. We have focused on the export of many types of bitumen as Iranian bitumen manufacturer. Atlas Oil is one of the leading Iranian bitumen suppliers on the bitumen market since 1997. 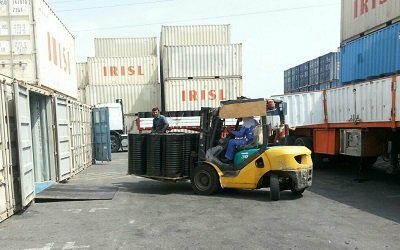 Reliable and Responsible Iran Bitumen Supplier since 1997.